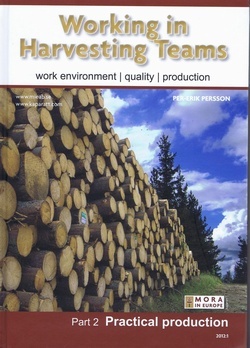 Working in Harvesting Teams is a book in two parts, designed to assist the forest industry, forestry colleges and universities, forest owners and those involved in forest production. Part 2 - Practical Production, is available to order individually or as a 2-book set along with Part 1 - Basic Knowledge. The author, Per-Erik Persson, produced the book after identifying a great need for a modern book for the forest industry. 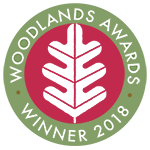 He has a forest engineering degree, but is also a practitioner with life-long experience of forest production and has been in charge of training and numerous courses in the forest industry. The educational approach of the book is reinforced with over 650 photographs, illustrations and drawings. The author simply and clearly explains key areas such as the work environment, wetland management and the complex measurement rules for logging. 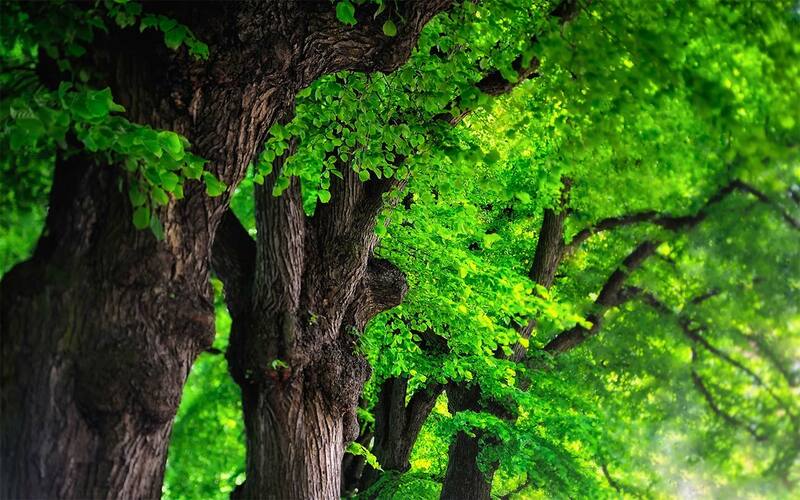 Contents include: Harvesting Forests; Forwarding - Basic Concepts; Work at the Landing Site; Forwarding Systems; Improving the Main Trail; Planning the Landing Site; Handling Grot; Grot Forwarding and Further Transport.